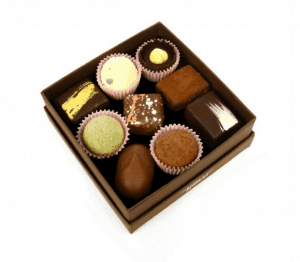 Melt Chocolates offers the best chocolates in London. 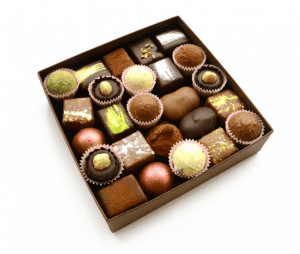 They are handmade fresh on the premises every day by chocolatiers. Melt has also an award wining chocolate shop based in Notting Hill. Melt not only brings all these qualities to their online store but also their entire range of products, special promotions and diary events. £19.99 per month – FREE UK shipping. How would you rate Melt Chocolate Club ?